Bottom line: PlayerUnknown’s Battlegrounds played a key role in popularizing the battle royale genre but its popularity has dwindled significantly since the beginning of the year. According to data from SteamCharts, PUBG’s peak player count reached its highest point ever in January 2018 at 3,236,027 yet over the last 30 days, the best the game has mustered is 1,861,002 players. Similarly, the average player count has dropped from 1,584,886.8 users in January to just 843,218.6 users over the last month. As of writing, there are 443,462 people currently playing PUBG with a peak of 1,535,178 players on Steam earlier in the day according to Valve’s own stats. 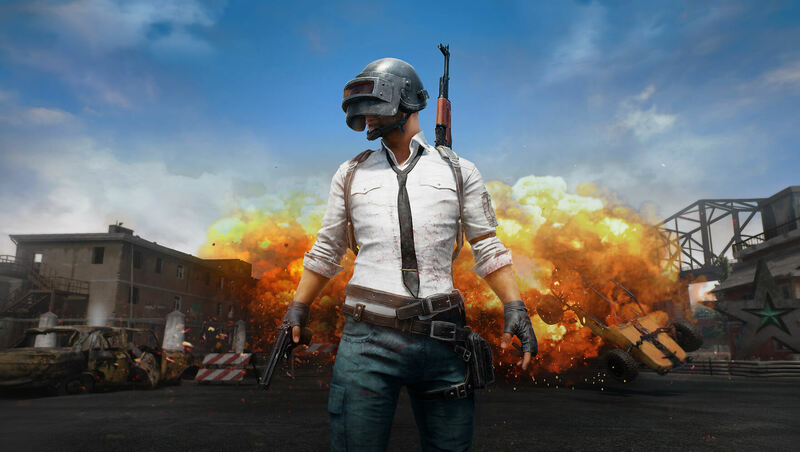 Several factors are likely contributing to PUBG’s declining numbers. For one, the game is no longer a spring chicken as it launched in beta more than a year ago. The ongoing battle against cheaters has also taken its toll on the game and the community and the sudden rise in popularity of Epic’s free-to-play Fortnite Battle Royale certainly hasn’t helped matters. Even with the drop in players, PUBG is still a crowd-pleaser that remains incredibly popular. It’s still the most popular game on Steam by a large margin (based on peak player count) and is likely still bringing in a decent amount of cash.